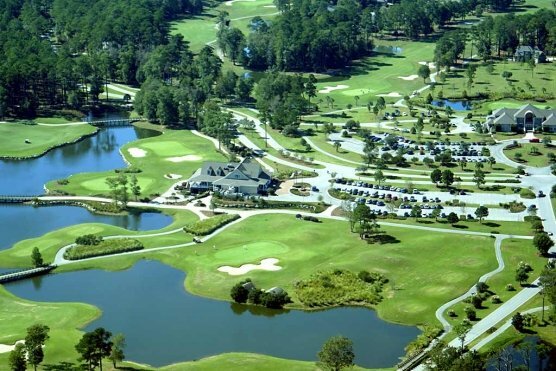 The Golf Channel’s “Traveling Man”, Matt Ginella, has recently listed Whispering Pines Golf Club in Myrtle Beach as one of the golf courses across the U.S. as a great value. Ginella is a Golf Channel and Golfadvisor.com writer and contributor. Ginella travels the country searching for the best golf courses that offer the best values for traveling golfers. Whispering Pines offers a $55.00 green fee during the Myrtle Beach spring peak season. 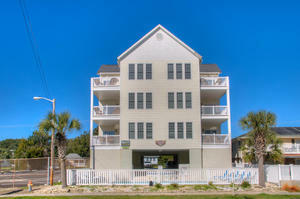 With the local Myrtle Beach residents receiving preferred rates, the average rate comes to about $35.00. Of the 57 courses in 26 states the average price is approximately $65.00. Whispering Pines is operated by Atlantic Golf Management who recently purchases Brunswick Plantation Golf & Resort in Calabash, N.C.
Whispering Pines Golf Club is a great golf course to add to your Myrtle Beach golf package and is conveniently located across from the Myrtle Beach airport, for those flying in or out of Myrtle Beach.